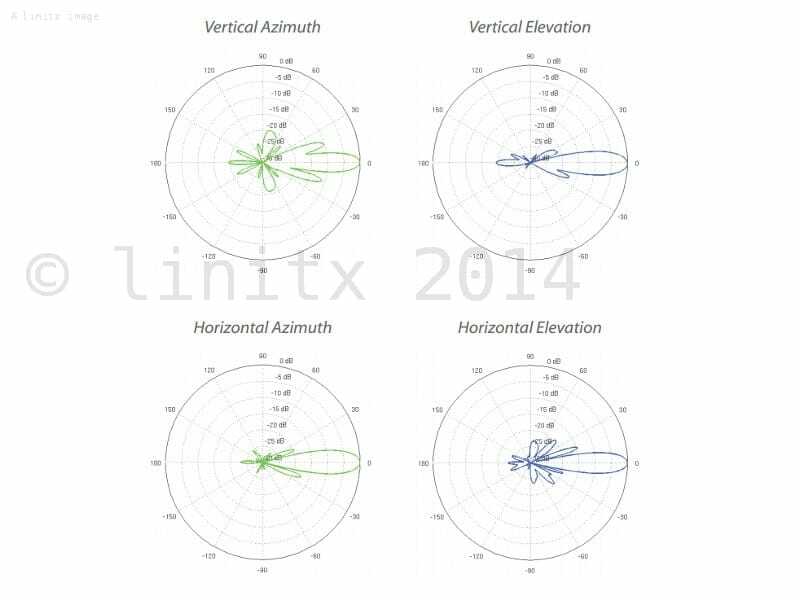 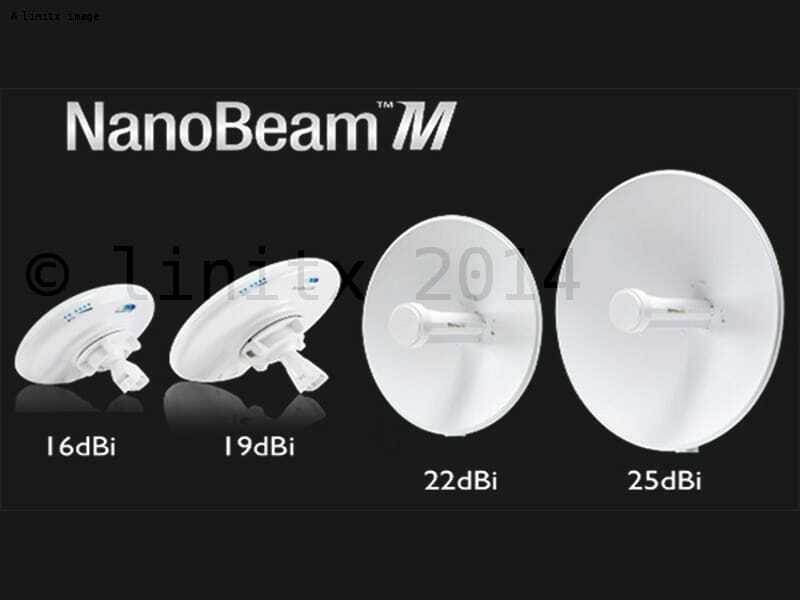 The Ubiquiti airMAX PowerBeam PBE-M5-300 (previously known as NanoBeam NBE-M5-300) M5-300 is set to reinvent CPE with uniform beam width, an efficient footprint and faster processor all in a 4-part, screwless Dish Reflector Design. 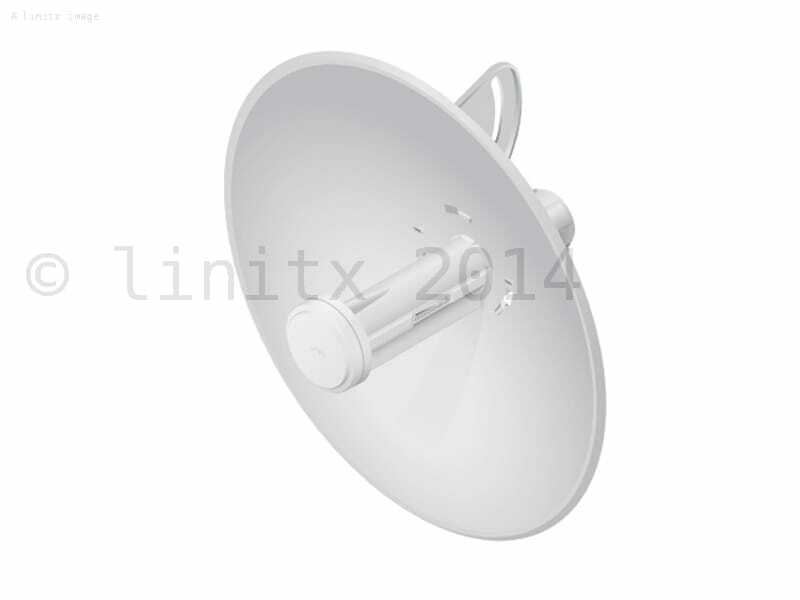 Ubiquiti's InnerFeed technology integrates the radio into the feedhorn of an antenna, so there is no need for a cable. 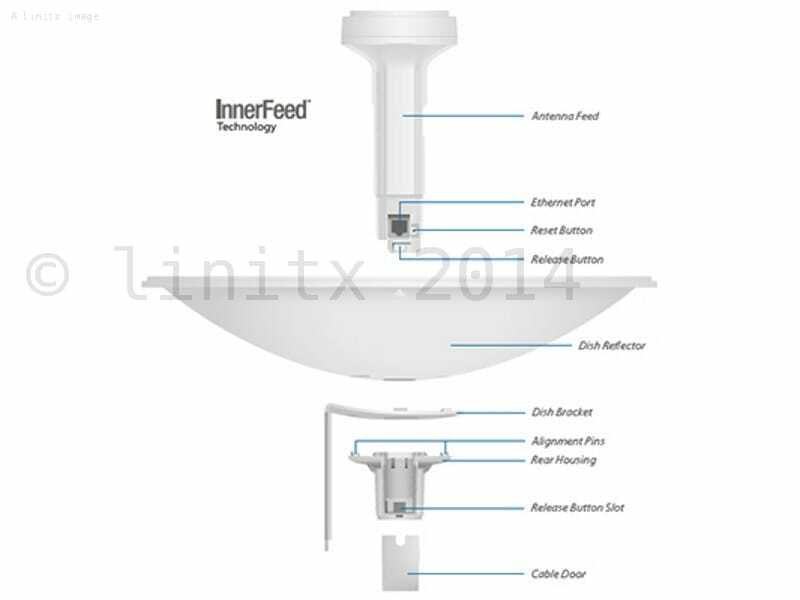 Note that this is the successor to the NanoBridge.